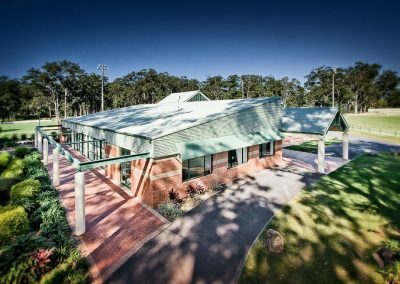 Mr Norm Jordan was an important figure in the history of the Coffs Harbour Showground and the Pavilion was named in his honour. 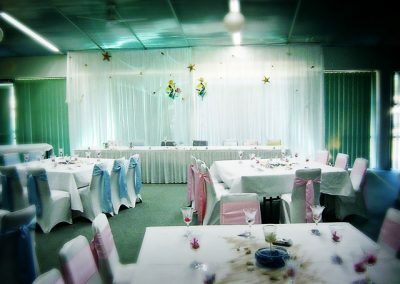 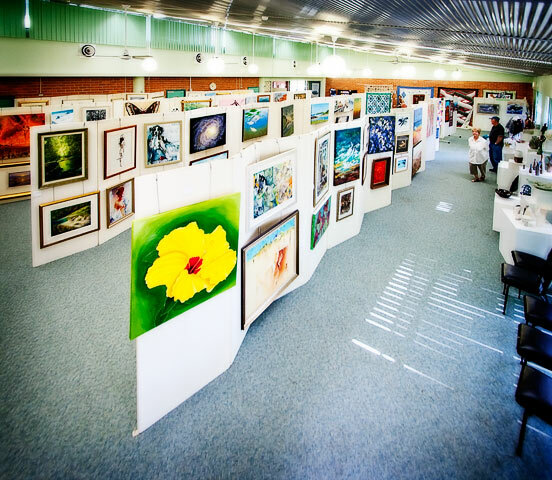 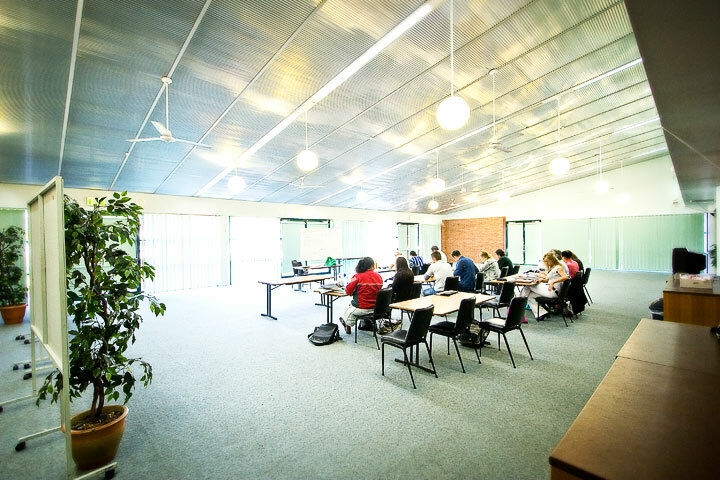 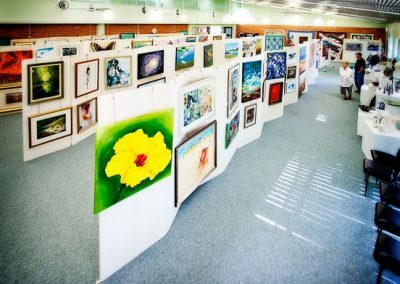 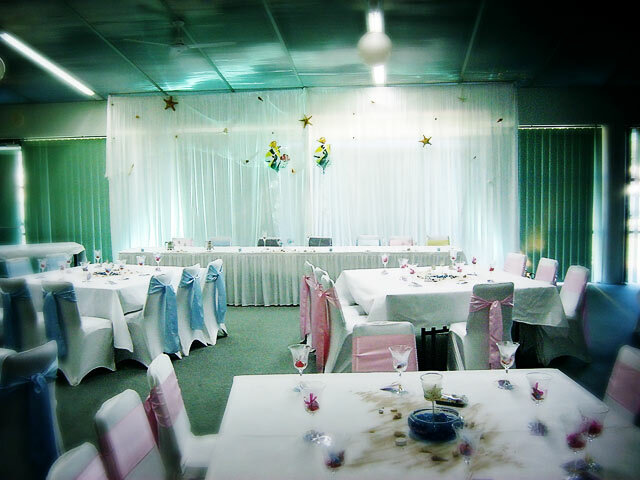 The Norm Jordan Function Rooms are one of the most versatile and adaptable spaces in the Coffs Harbour Showgrounds. 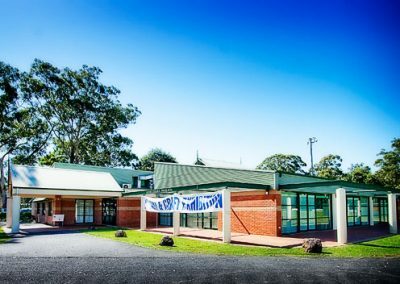 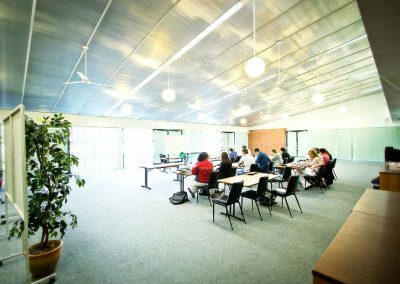 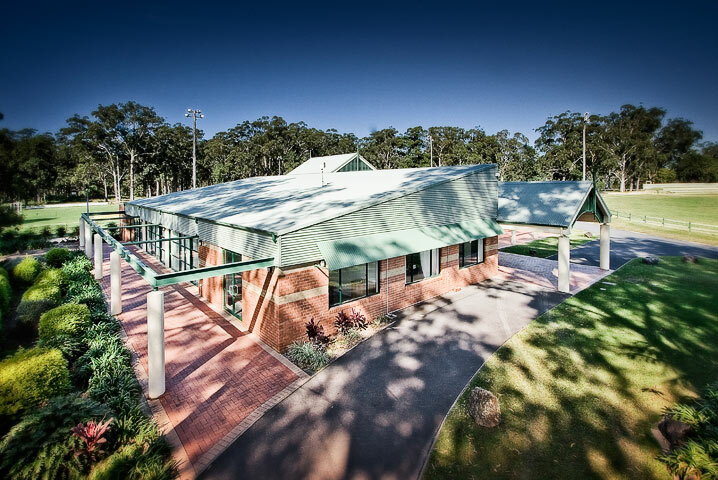 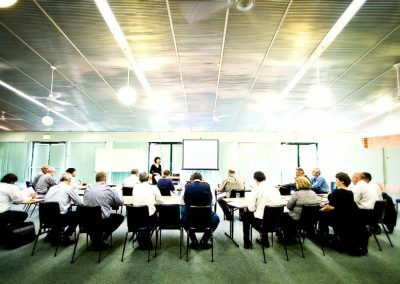 With two identical sides both seating more than 200 people, it is the ideal venue within Coffs Harbour for training seminars, workshops, meetings, conferences, parties, weddings and just about any other event you can imagine.